Took my car into service and was quoted a price to replace my alternator. When I am came to pick up the car they charged double the labour, an additional $128, due a seized bolt. When questioned on what exactly they did to loosen said bolt, was told that they worked at it. Unbelievable. Service is excellent and staff knowledgeable. Vehicle in, serviced, and out as scheduled. 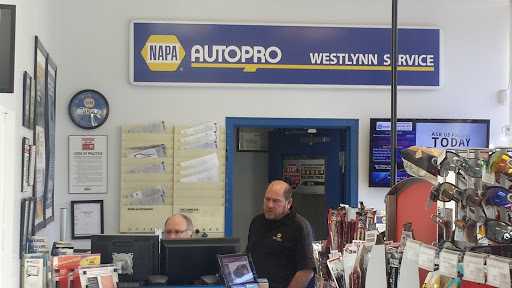 Would definitely recommend Westlynn Service. This is a trusted company we have been taking our vehicles to for almost 30 years. My vehicle was thoroughly checked. The problem was identified and the vehicle has been scheduled for the maintenance.